The source, however, when asked about the details of the alleged commissions and kickbacks associated with Shahbaz Sharif and his family, said that the prosecution will share these details with court of law at the right time. This claim of the source, who holds important position in the Imran Khan government, if turns out true will be the first case of “commissions and kickbacks” against any member of the Sharif family. The government source also asserted that the alleged money laundering probe against Shahbaz Sharif family is not a case of whitening of untaxed money/black money and assets beyond known source of means but is linked with crime money i.e. commissions and kickbacks received. The source, however, said that nothing out of $26 million remittances, received by the family, has landed directly in the accounts of Shahbaz Sharif, former chief minister Punjab and presently Leader of the Opposition in the National Assembly. The government source said that these remittances got in the accounts of Shahbaz Sharif’s wife and his children and thus the former chief minister is indirect but real beneficiary of these transfers of money. Last week, The News published a story -- “PTI govt’s non-paper shows: How laundered $26m landed in Shahbaz family’s accounts” -- based on an informal brief that was provided to prime minister and others in the government. 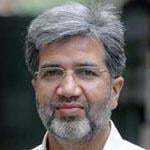 This correspondent contacted a source closely associated with the Shahbaz Sharif family for the family’s point of view vis-a-vis what the NAB and government’s non-paper or its ministers claimed. 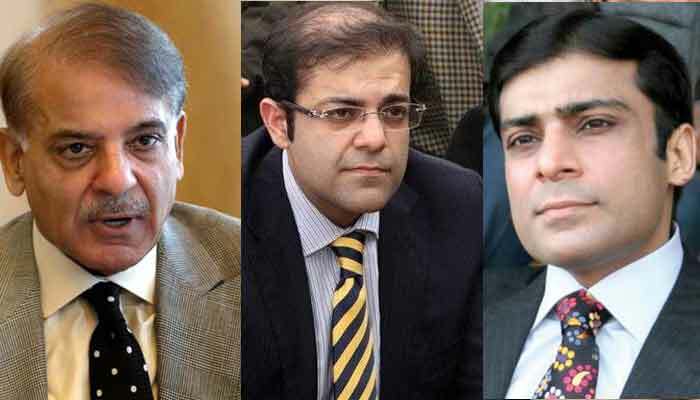 Without challenging the figure of $26 million remittances, the family source communicated to this correspondent the following statement: “With regard to Hamza Shahbaz from 2008-2019, there were no remittances. With regard to Salman Shahbaz from 2008-2019, all remittances are declared in his FBR record. Out of the total value/amount, Sulman Shahbaz's personal loans are all declared with the FBR. Some of these loans have come from Abu Dhabi and some for local parties, all of which have been declared with the FBR. “All funds received in Sulman Shahbaz account have been received through State Bank or legal banking channels. The point about the total value of assets, if the liabilities are factored in, which includes all loans, the value of assets gets reduced to a very low amount. Debt raised constitutes a very high amount, which almost balances the assets. “The net value of inherited land and sugar mill constitutes major chunk of assets. Debt was raised over the inherited assets and further assets were developed as a result. Whatever assets were developed, the debt equity ratio shows debt on the higher side. Whatever claims have been made by PTI government/NAB, have been picked from tax returns of Hamza and Sulman and from their declaration, which they have been regularly filing and has been portrayed as money laundering. “Law declares inward remittances as legal and protects them and has been declared as an investor’s right. There is no scam, no scandal, no kickback and these are not the proceeds of any crime. All investment done has been according to Pakistani laws. Nothing illegal has been done and all funding has been done through banking channels. In addition, all remittances/fundings have been inward. 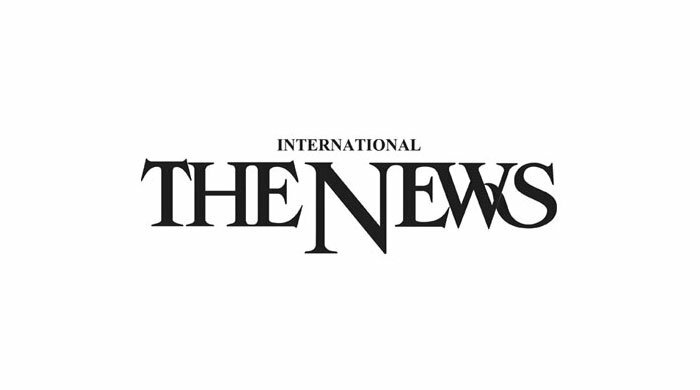 All inward remittances have been done through legal banking channels and in accordance with law and have been duly filed with the authorities concerned.” The Shahbaz Sharif family’s response did not contain any comment on the government’s claim that most of these remittances were sent by fake remitters. According to the government source, the remittances become questionable in cases where remitter becomes fake. In its informal brief provided to important people in the regime, the government claimed that the total number of remittances are over 200 and the total amount allegedly laundered through remittances, which came into the family member’s accounts is over $26 million. It is claimed that the details of individuals sending the remittances were found through these payment instructions, copies of which were obtained from the relevant banks. Some of these ‘remitters’, it is said, have never travelled outside Pakistan. Some were not even in the origin country at the time the remittance was sent to Pakistan and all those identified through the Nadra database and FIA have denied any knowledge of the remittances. “It is clear that their identities were falsely used without their knowledge. The remaining senders of the remittances are sham,” the govt’s informal document said. More importantly, it is added, the individuals sending the remittances do not have the resources or funds to send such large amounts or to invest in businesses in thousands of dollars, for example one remitter identified sells papadums (Papar) and another is a street vendor. The individuals whose identities were falsely used have low-paid jobs and do not have the funds or profile to invest hundreds of thousands of US dollars. It is alleged that the money from the foreign remittances comes to the family members’ bank accounts and thereafter it is used to build up the Shahbaz Sharif family business empire.